Quicken: Best for first-time home buyers. NBKC Bank: Best for online convenience. Bank of America: Best for online convenience. 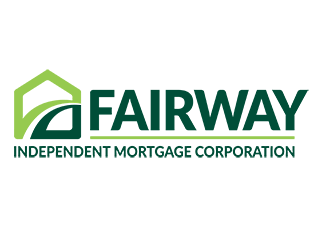 Fairway Independent Mortgage: Best nonbank. 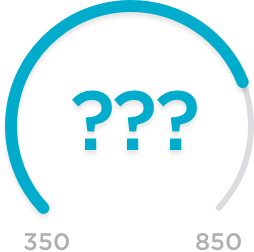 PrimeLending: Best for niche loan products. Flagstar Bank: Best for niche loan products. CommunityAmerica Credit Union: Top Kansas City lender. First State Bank: Top Kansas City lender. Busey Bank: Top Kansas City lender. Capitol Federal Savings Bank: Top Kansas City lender.